Sauber’s new Formula 1 driver Kimi Raikkonen will drive the team’s 2018 car in post-season Pirelli testing in Abu Dhabi. Raikkonen, who signed a two-year deal with Sauber earlier this year, had a seat fitting with the Swiss outfit in September. And team principal Frederic Vasseur has now confirmed that the 2007 world champion would be permitted by his current Ferrari team to drive for Sauber during the November 27-28 test. Sauber is yet to confirm its exact programme for the test, which will mark Raikkonen’s first laps for the team he was a race driver for back in 2001. The Finn had a seat fitting at the Swiss outfit’s Hinwil base back in September. His 2019 teammate Antonio Giovinazzi drove the C37 in first practice in Abu Dhabi and is expected to likewise part in the test. 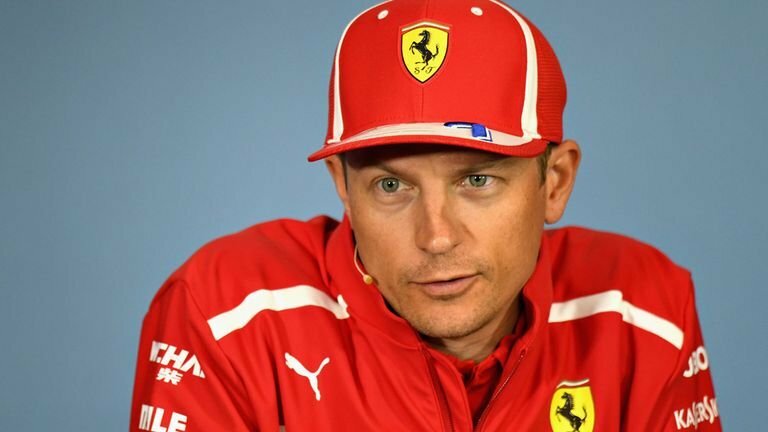 The Abu Dhabi Grand Prix will mark 39-year-old Raikkonen’s 151 and final start for Ferrari, for which he’s competed across two different multi-year stints. Speaking ahead of the weekend, Raikkonen insisted he saw no reason to feel down ahead of his last outing with the Scuderia. “Obviously I had practice leaving them once already so it’s not a new thing,” he joked. “I’m not sad because I don’t see why we need to be sad. We will stay as friends. We’re going to see a lot of us anyhow in the paddock so not an awful lot changes. 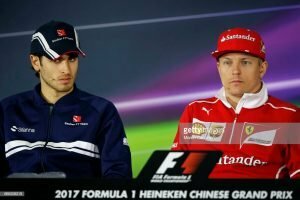 “We’ll both go for new things and I think it’s exciting, but we’ve had good times with the team, great people. We’ve had some difficult times, but that’s part of business and I think that’s how it should go: sometimes it needs to be a bit hard. “Obviously I won the championship with them as a driver and we won twice [the teams’ championship] so I’m very happy to be part of it because there’s not many people who have done it. 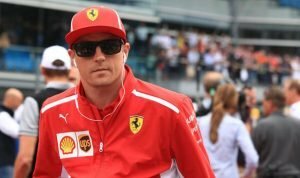 Raikkonen, who was seventh in FP1 on Friday, is 14 points ahead of Valtteri Bottas and 17 ahead of Max Verstappen in the fight for third place in the 2018 standings, but insists his final position in the drivers’ championship won’t make much of a difference.